A Common Place from Eastrod: A Bat Juice Mocktail Might Not Sound Totally Appetizing To You, But The Kids Will Enjoy It Thoroughly. Give Them This Black Halloween Drink And Watch Them Squeal With Delight, Not Fright. A Bat Juice Mocktail Might Not Sound Totally Appetizing To You, But The Kids Will Enjoy It Thoroughly. 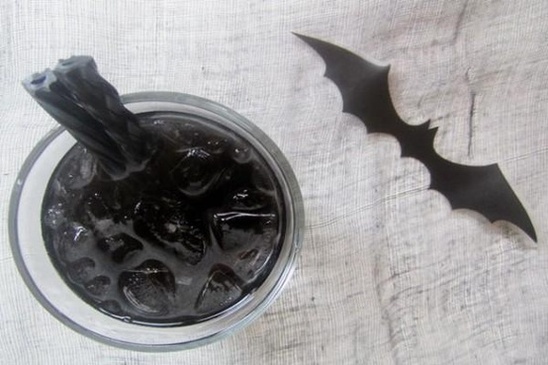 Give Them This Black Halloween Drink And Watch Them Squeal With Delight, Not Fright.